Male Corsetry by Orchid, waist training, back support and shapewear. 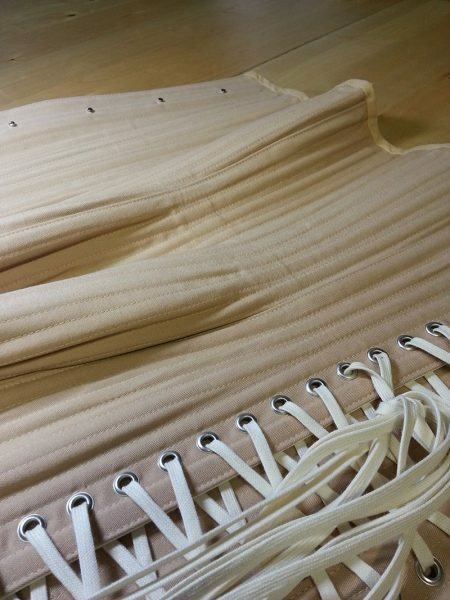 Classic 12 panel training corset. Double exterior boning channels with grain contrast. Spot coutil with external waist tape. A waspie in coutil with solid steel busk. 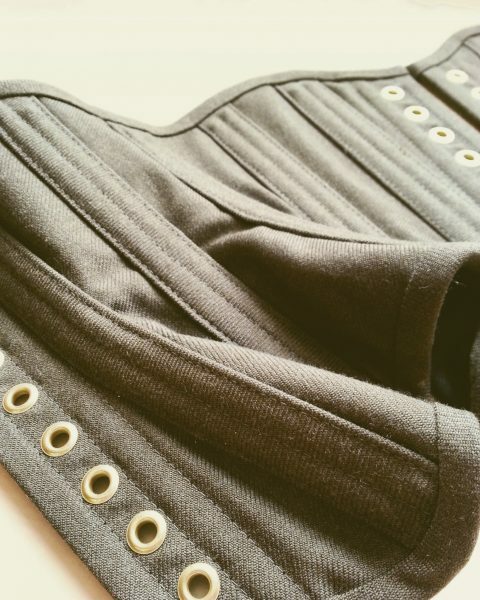 We are delighted to be able to offer our male corsetry clients a rare service- the chance to design and own a corset that is entirely specific to your requirements. We engineer your corset to match your goals or lifestyle, whether it is a simple discreet corset to support a back complaint or improve posture, or to add panache to a sophisticated outfit for a special occasion. There are all kinds of prompts to draw you to corsetry, and whatever your needs we are able to meet them with a confidential and professional service. 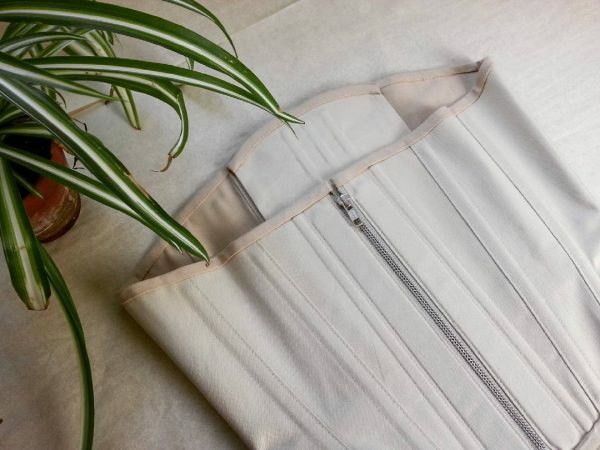 We are able to make all styles of corset available to our male clients, and we are always happy to advise if you have any questions about how a specific corset could work for you, so don’t hesitate to contact us. Our Male underbust corsets start from £600.